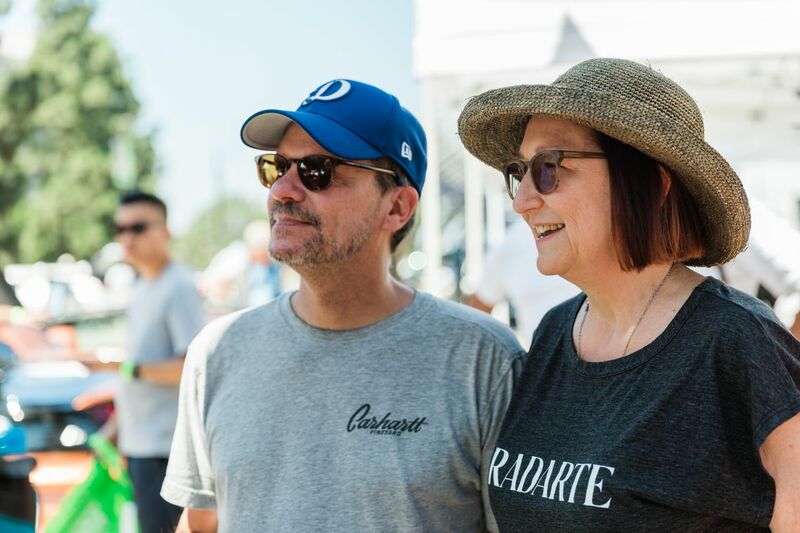 Braziel and Dolan were among nearly 2,000 attendees at Charge Up LA!, a ride-and-drive event in downtown Los Angeles that kicked off the eighth annual National Drive Electric Week in Southern California. Southern California Edison, a sponsor of Charge Up LA!, was on hand to talk about the utility’s money-saving incentive programs for EVs. National Drive Electric Week aims to spread the word about the benefits of all-electric and plug-in hybrid-electric vehicles — the lower overall costs of ownership compared to fossil-fueled vehicles, helping the environment and reducing the country’s dependence on foreign oil. 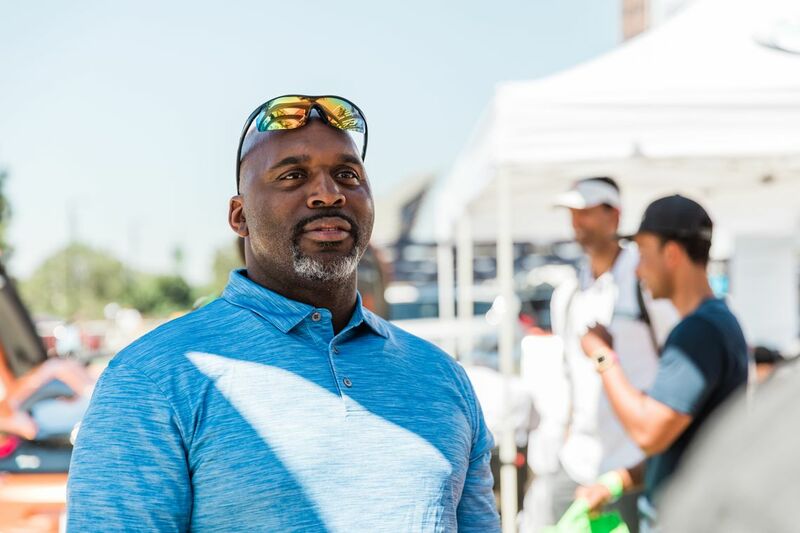 Edison International, parent company of SCE, has awarded $105,000 in grants to Plug In America to conduct ride-and-drives throughout SCE’s service area this year, including several during National Drive Electric Week. 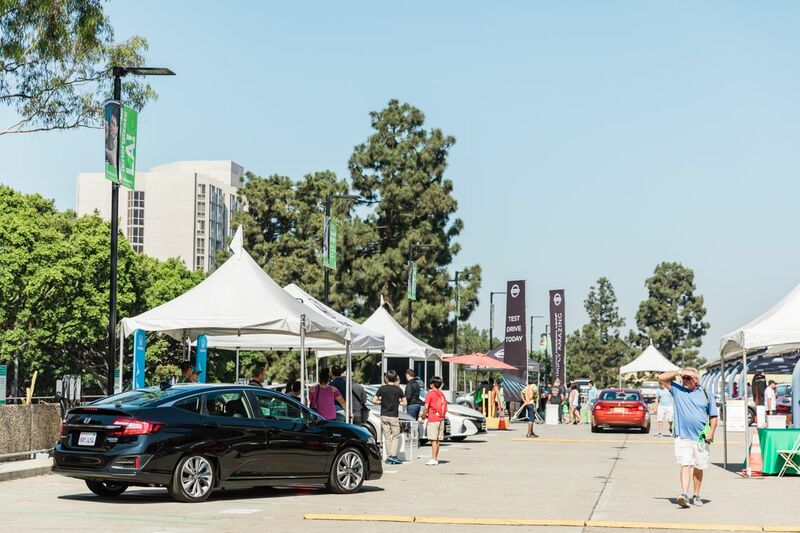 For National Drive Electric Week, Edison International is supporting Plug In America ride-and-drives in downtown Los Angeles, Carson, Gardena, Long Beach, Lindsay, Mammoth Lakes and Oxnard. 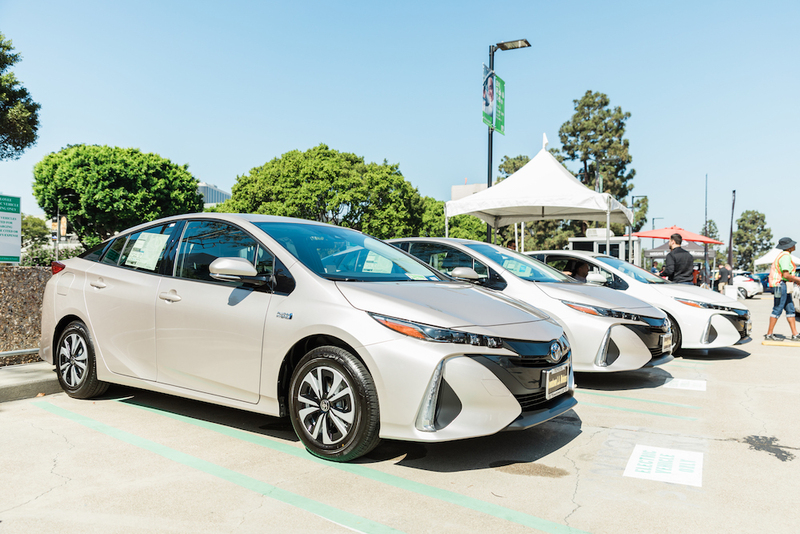 Other ride-and-drive locations sponsored by Edison include: Camarillo, Compton, Monterey Park, Ontario, South El Monte and other cities in SCE’s service territory. SCE’s incentive programs for EVs include the Clean Fuel Rewards Program, which provides $450 rebates to customers who purchase or lease a new or used EV. The Charge Ready Home Installation Rebate Program offers residential customers a rebate of up to $1,500 toward out-of-pocket costs for upgrades and permitting fees necessary to install a Level 2 (240-volt) EV charging station. Through its Charge Ready program, SCE has installed more than 1,000 chargers to date at more than 60 locations throughout its territory, including public, workplace and apartment and condo complexes. That number is expected to exceed 1,200 in the coming months. 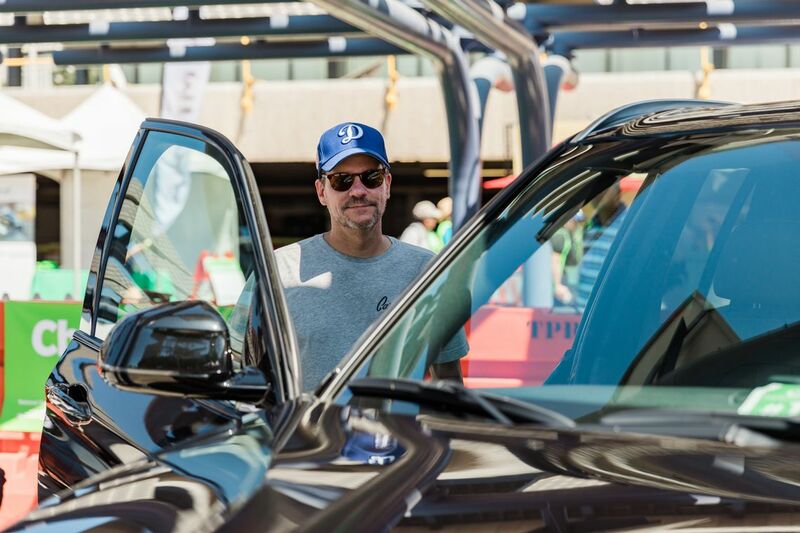 For Dolan, incentives at the state and national level helped make driving an EV a solid economic choice. For upcoming Ride-and-Drive events, click here.